With a holistic dental cleaning, we not only clean your teeth and the tissue around them but we also assure that any bacteria or ailment in your mouth is treated in a way that is beneficial for your entire body. We also observe your overall health in order to diagnose causes to dental maladies, rather than simply treating symptoms as they appear. Let’s face it, some processes within traditional dentistry can be a bit rough around the edges. The conventional way to perform a teeth cleaning involves scraping plaque off of the teeth with a sharp metal instrument. While this is an effective way to remove plaque, it often causes discomfort to patients. This can scare patients away and prevent them from getting the oral treatment they need. Also, the method can potentially cut the gum tissue around the teeth, opening up places for bacteria to enter the bloodstream. 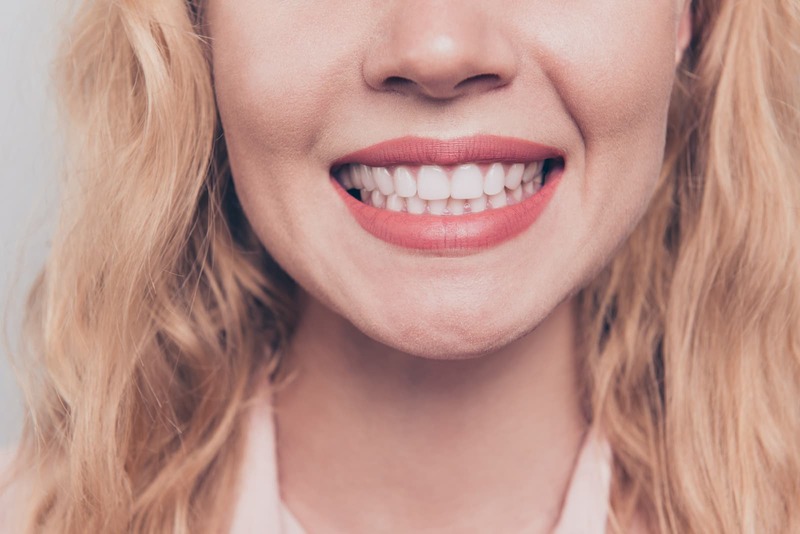 Holistic dentists utilize alternative treatments like laser dental cleaning and high-frequency sound waves to dislodge plaque and clean the teeth and gums without bacteria entering the bloodstream. What good is cleaning your teeth if the water used to clean them is toxic? Traditional dental cleanings typically use tap water, which can be filled with contaminants, heavy metals, and pollutants that can harm your overall health. With holistic teeth cleaning, every method and ingredient used is analyzed for their healing properties. Holistic dentists use a fluoride-free water supply that has been properly filtered through reverse osmosis units and infused with medical grade ozone. This solution aids in the healing and toning of gum tissue. The objectives of holistic dental cleaning go far beyond simply cleaning teeth. Our processes and procedures work to reduce the bacterial load in the mouth while introducing oxygen into the gum tissues. This all serves to support the healing, soothing and toning of the gum tissues, resulting in a stronger, healthier smile. 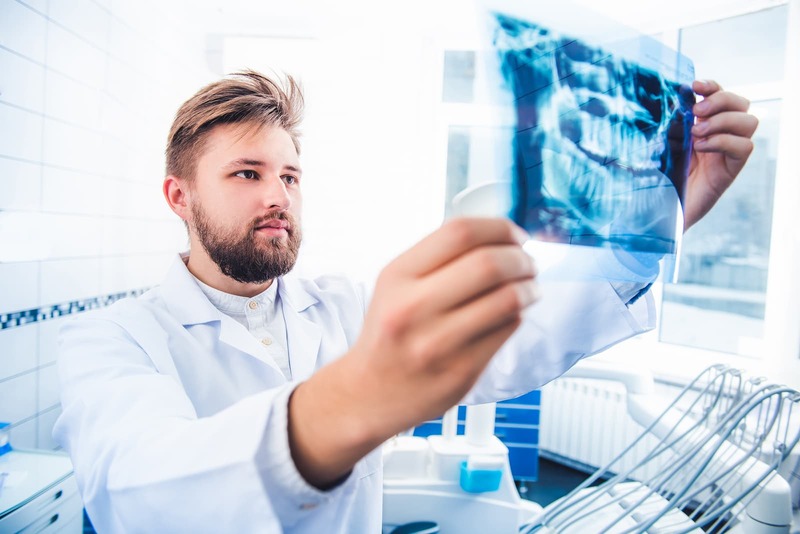 Holistic dentists do not believe that a simple dental check-up and cleaning should involve high doses of radiation and long exposure to harmful x-rays. Many conventional dentists needlessly expose patients to harmful radiation. During a holistic dental cleaning and check-up, low-dose, digital radiology is used on patients wearing a lead apron to minimize exposure to radiation. A holistic dentist will use a special ring to line up the x-ray cone and block scatter radiation exposure to a patient. They also offer supplements that bind free radicals from radiation so they can be naturally eliminated. This process requires significantly less exposure to radiation than the traditional x-ray. Come meet Dr. Vladimir Gashinsky! Whether you are actively looking for a new dentist or it’s been a while since you’ve been in the dentist chair. He has been in private practice at his Millburn, NJ office for over a decade, providing exceptional holistic and biological dentistry and surgical expertise in a friendly, home-like environment. Our goal is to give you an experience that you’ve never had before. 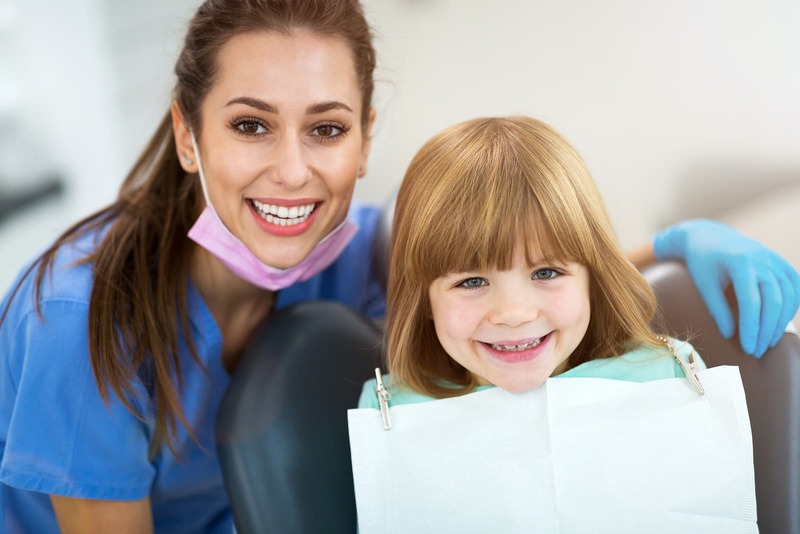 If you’re looking for the best that dentistry has to offer, contact us and we’ll schedule a holistic dental cleaning for you and your family.